The Samsung Galaxy Discover is a gorgeous smartphone that does everything you need it to do. Its 3 megapixel allows users to take beautiful photos and its 3.5 inch vibrant touchscreen allows users to appreciate the pictures and more with the Samsung Galaxy Discover. 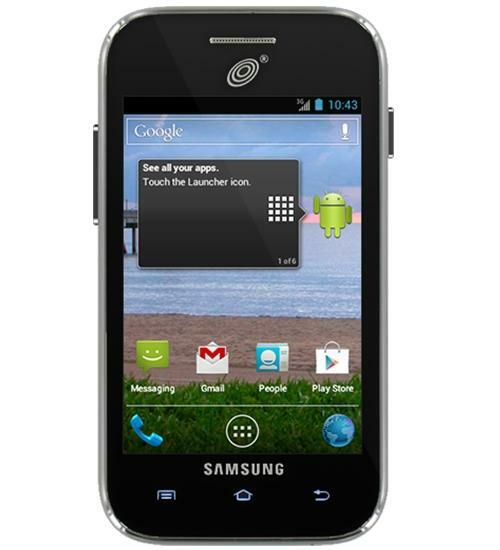 This phone offers the full Android experience, all without any Samsung overlays that can slow down the phone. Take full advantage of Androids fully customizable user interface while also appreciating the beautiful design of the phone. This phone is sure to fulfill all of your needs and more.